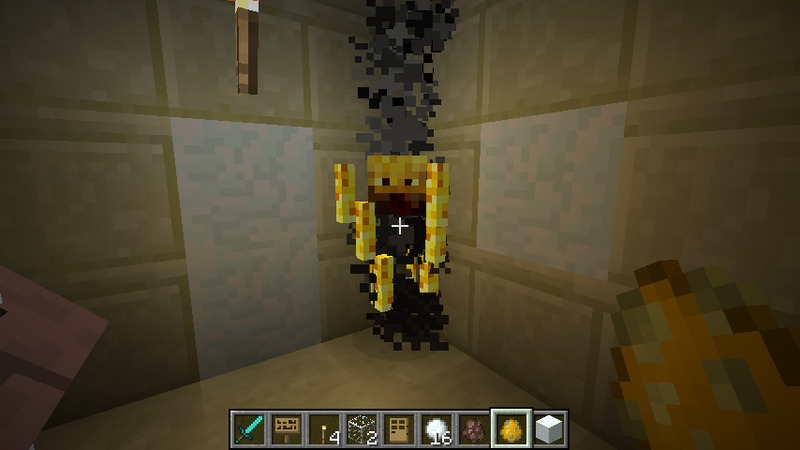 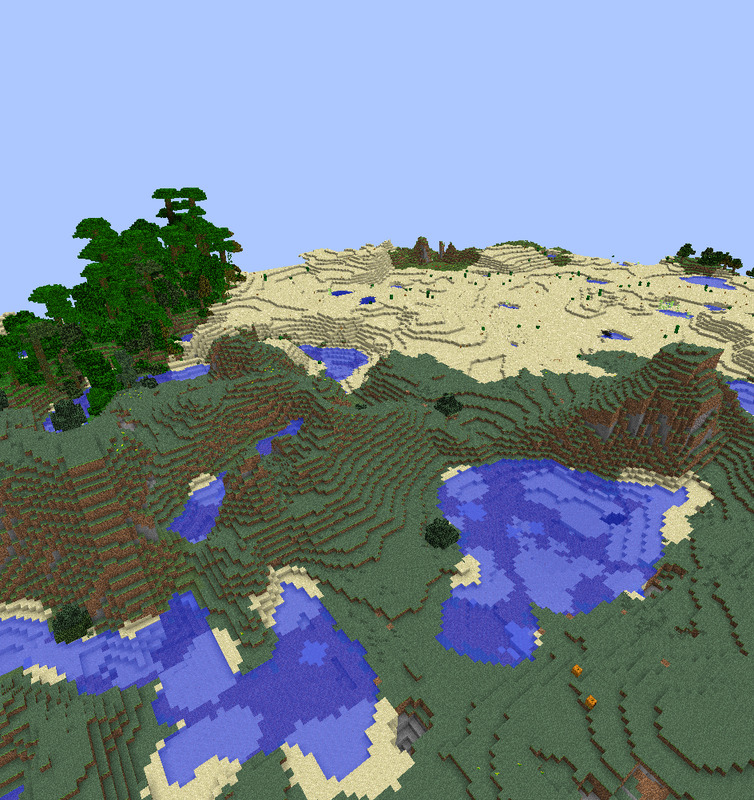 A see with a lot of desert at the spawn if that's what your into. 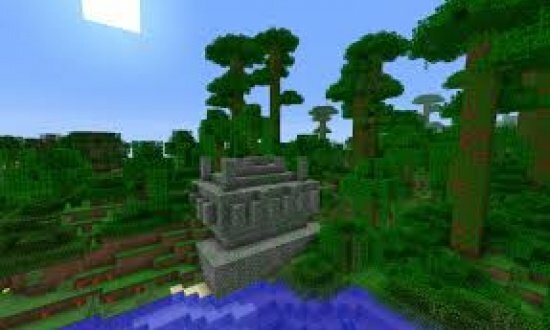 You spawn near a jungle biome, which is just a short walk away. 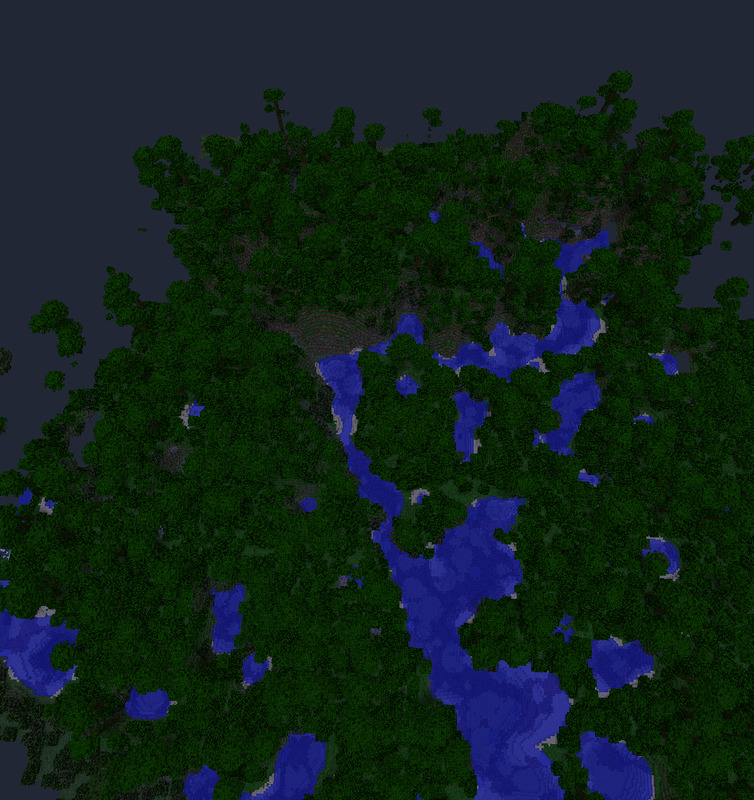 Head inland to find a couple of deserts. 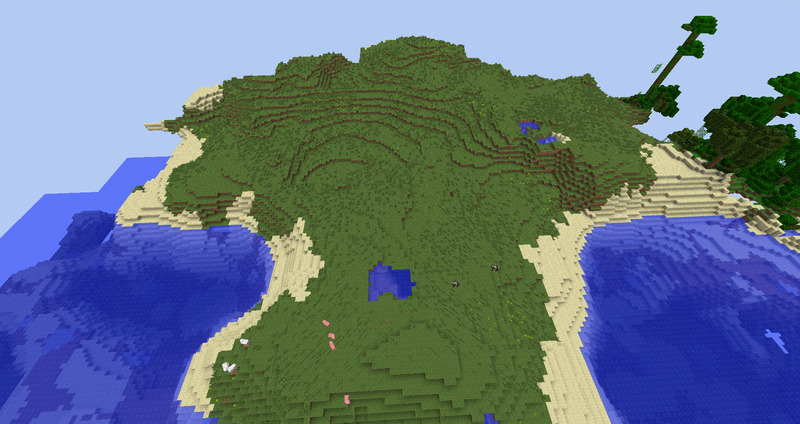 there will be a mountain that oversee the desert and a forest, almost at the old height limit, great for a base. 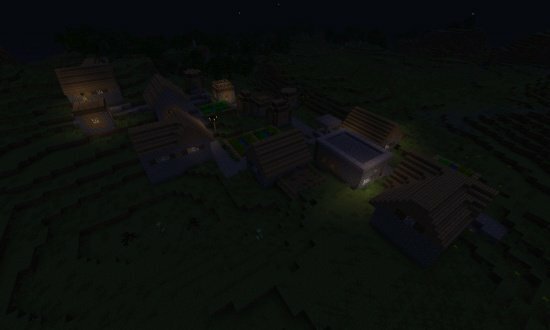 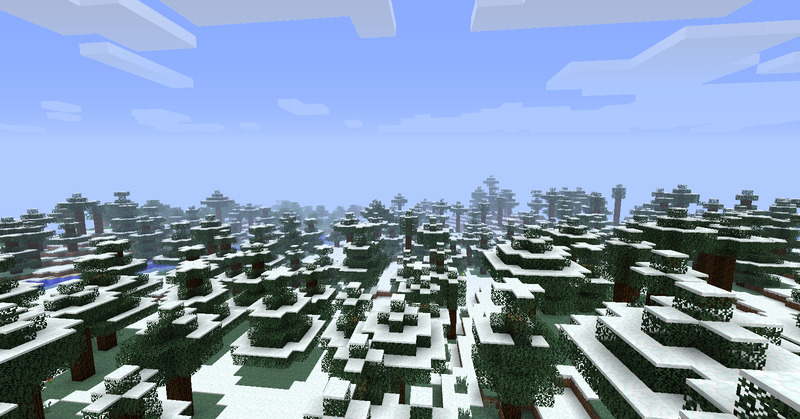 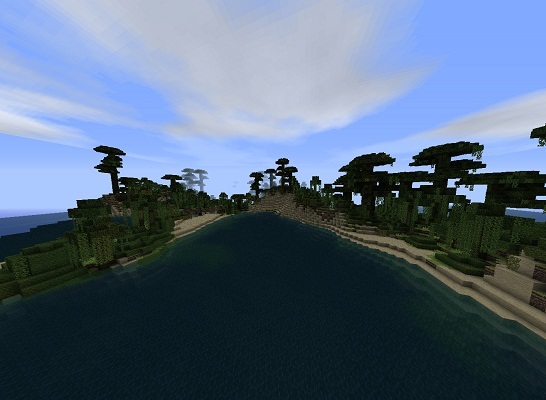 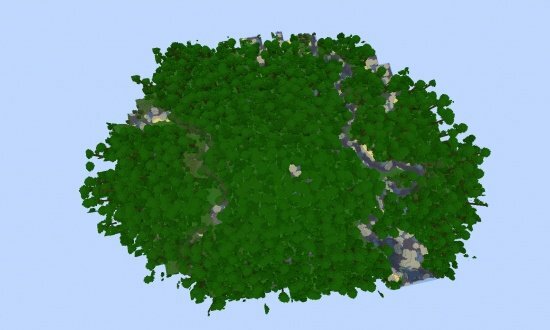 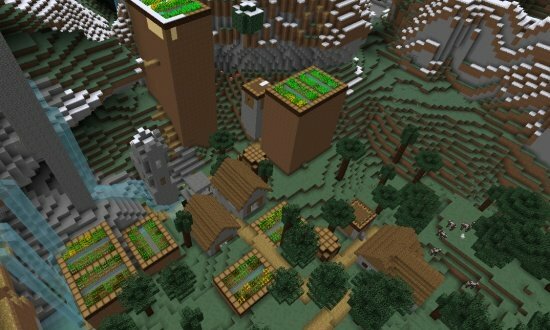 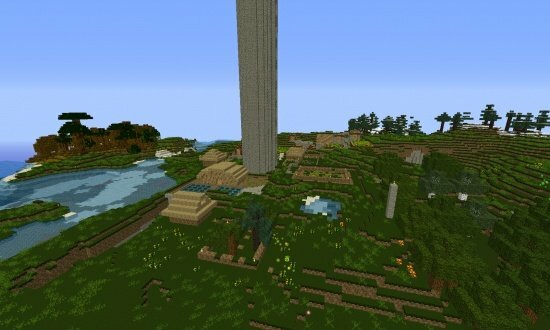 A very large jungle that has mountains within is the perfect place for you to gather your wood. 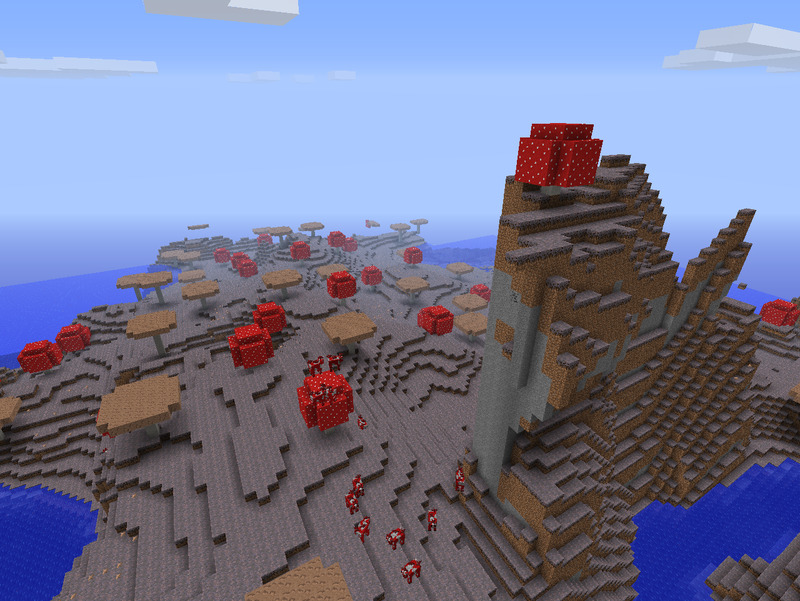 The mountain/Mountain range i was talking about in the description.